A story and the journey of my life. My childhood. I was born in Sri Lanka, migrated to Singapore and India before residing in the United Kingdom. Here I present 34 Images that exploit my memories and perspectives that are part of my childhood, traveling to Singapore and India, my life in the UK, Adulthood, Career etc. From the day we learn to walk until the tender age of 5, we spend time on small things, we learn to feel, we live a world of our own. 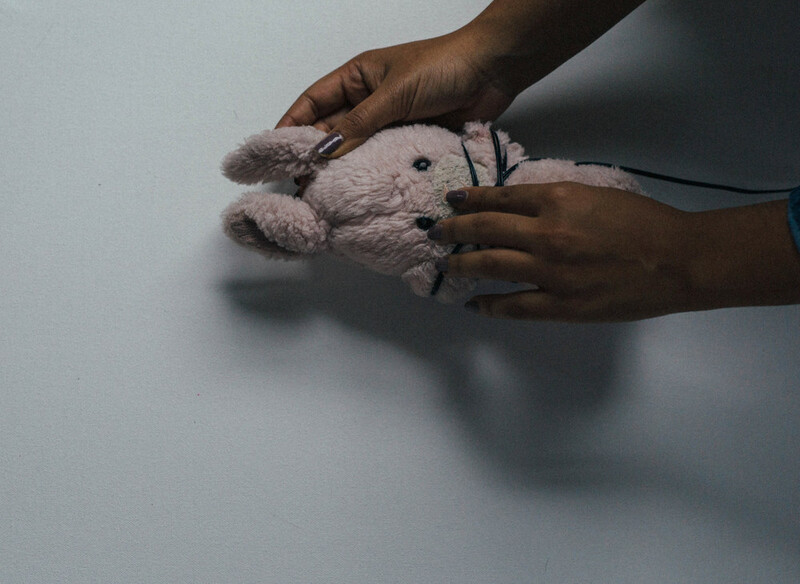 Here in these 34 Images you will find my life through objects that symbolize my childhood. The rabbit which follows through the 34 Images represent the 5 year old Soozana. The Soozana that was carefree, quiet and alone. My memories. A childhood of memories tied to Sri Lanka, the war and conflict, the memories of families and the hot sun rays that touch the skin. The life of beautiful moments, the life that really defines who we are, who we were deep inside. Then situations arise, I move and I migrated. You adapt and you forget. I learnt to forget my past, my childhood and the little me. I am exploring myself, who I want to be, Who I want to become. Advancing in materials and gadgets. Changes in the climate. Its not the hot sun rays anymore, but the cold ice stings in the Winter, December. The cold wind blows and we are left with only one thing. That is the memory of your past, of your childhood. We become adults, what was important before is never as important now. I live a comfortable life now. Tea and work. Not cassettes and original CD's but Iphones and Ipods for music. We fall in Love. The world is in my palm. Money. We distance ourselves from the inner child. We become rooted to the ground, we grow and grow and never has it been better. We tie up our childhood. Box them, our memories are taped and put away neatly. We don't have time. We don't have reasons to explore who we were when we were young. We just want to keep moving forwards, of course we all do.